The Capitol Building, Washington D.C., contains Wheatland Tube electrical conduit, sprinkler pipe and standard pipe. 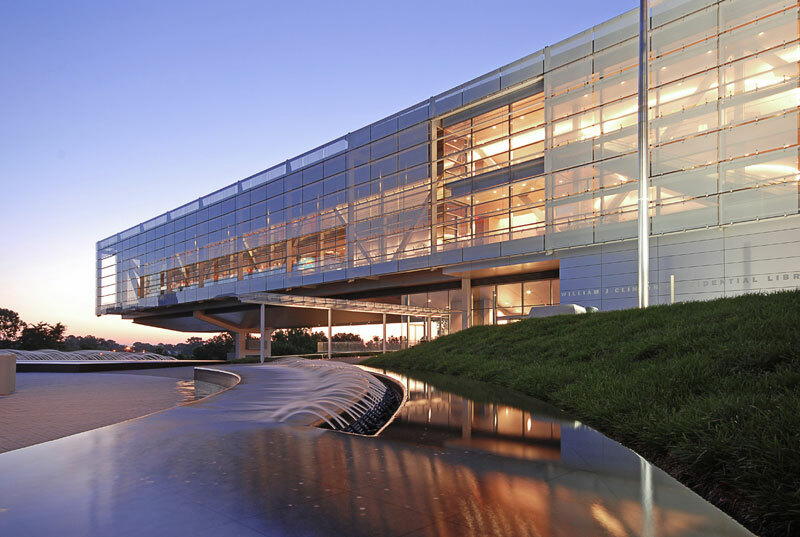 Clinton Library, Little Rock, AR, contains Wheatland Tube electrical conduit, sprinkler pipe, and Atlas Tube HSS. 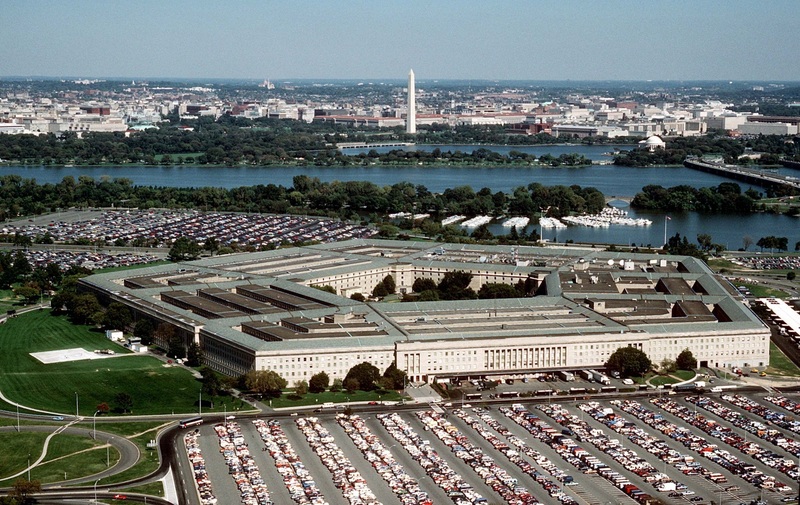 The Pentagon, Washington D.C., contains Wheatland Tube electrical conduit and sprinkler pipe. 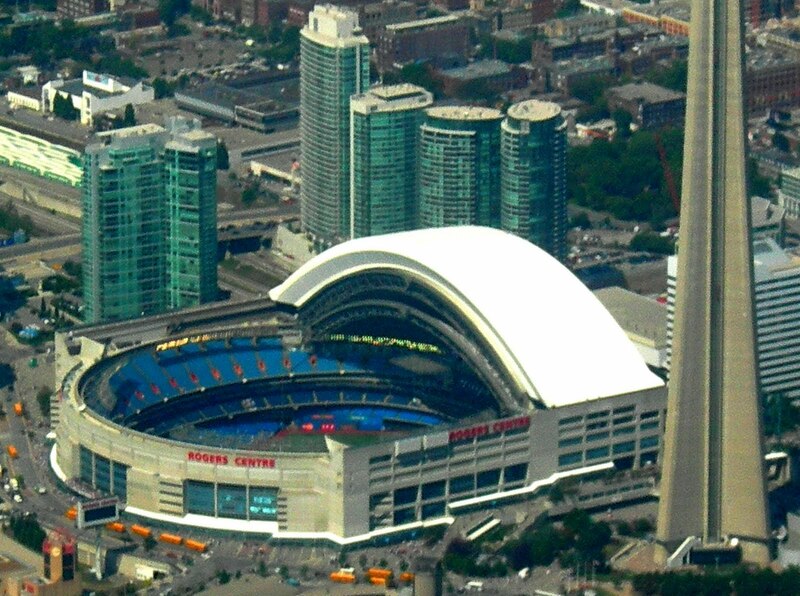 The baseball stadium Rogers Center, Toronto, ON, contains Atlas Tube HSS. 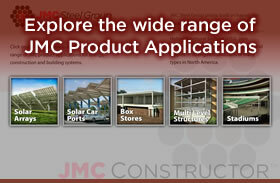 These four iconic buildings are only a sampling of the structures which house JMC products. Ask your customers if they’ve marveled at the Chicago skyline, the Pentagon, or Independence Hall; cheered on the home team at New York’s Yankee Stadium or Toronto’s Rogers Center; toured the U.S. Capitol or watched a gondola climb up Whistler’s Peak. If they know these structures, then they know JMC Steel.